Now that our son is four and a half, I might as well get around to some of the books we added to our lives when he was three. There were so many favorites. If you love kid lit in the weirdo way I do-there are more books above in the FOR KIDS link. 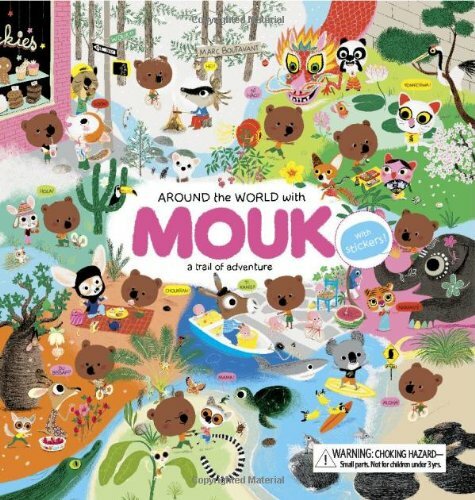 Around the World with Mouk by Marc Boutavant seemed fitting for our son’s third birthday as we were still on tour in the US and knew Australia was next. On the page where Mouk goes to Australia, however, there are a lot of big sharks-so that wasn’t super. 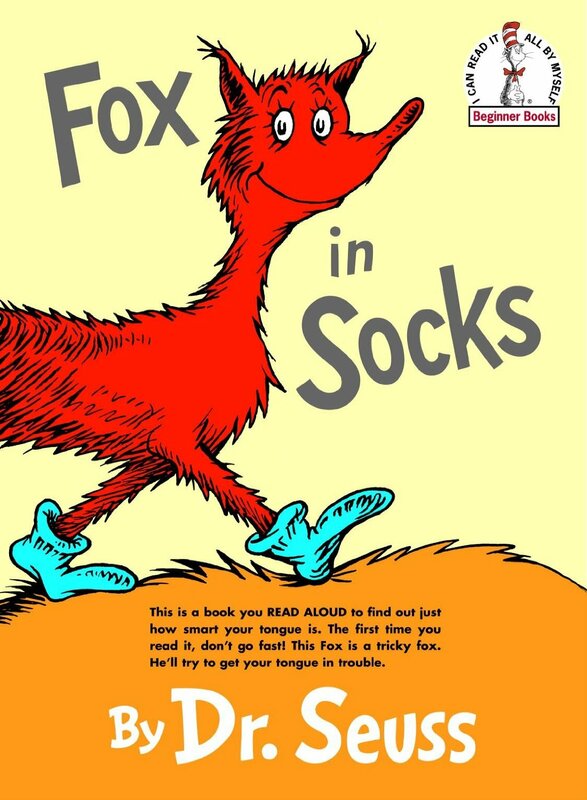 Fox in Sox by Dr. Seus is the best. There’s nothing else to say. It’s impossible to read and makes you trip over your tongue and everyone involved laughs and laughs. 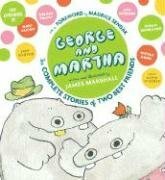 George and Martha: The Complete Stories of Two Best Friends by James Marshall is so ridiculously sweet. This friendship primer teaches valuable lessons about how to treat your friends and how to expect them to treat you. Plus it’s hysterical. 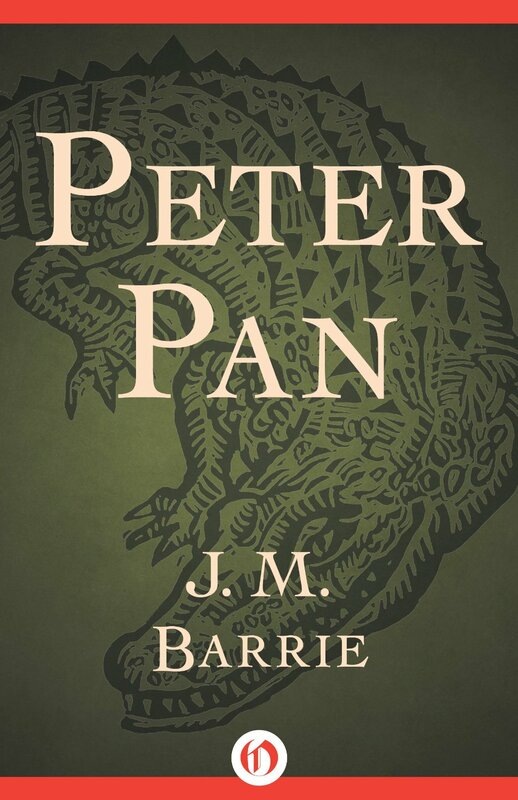 Peter Pan by J.M. Barrie happened while we toured through Canada. It was our first official chapter book. A bus ride through the plains of Saskatuan never saw so many pirates and crocs. 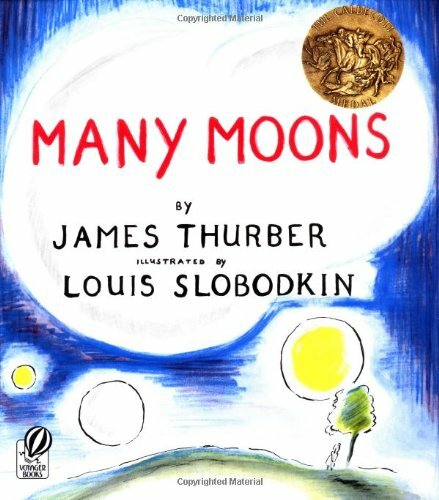 Many Moons by James Thurber is a book I had as a girl about a princess who wants the moon and her father goes through all of his advisers to get it for her. It is ‘laugh out loud’ funny for kids and grown ups alike-especially entertaining for anyone who’s ever been asked to deliver the moon. 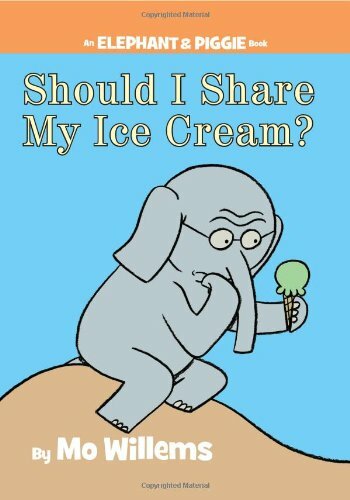 Should I Share My Ice Cream by Mo Willems is a classic Elephant and Piggie Book. These books are great early readers since Mr. Willems is so stinking good at depicting emotions through his illustrations. Elephant gets some ice cream in this one and he wants to share it with his friend, but he also wants it all for himself. What to do? I want to squeeze Mo Willems for being so awesome. 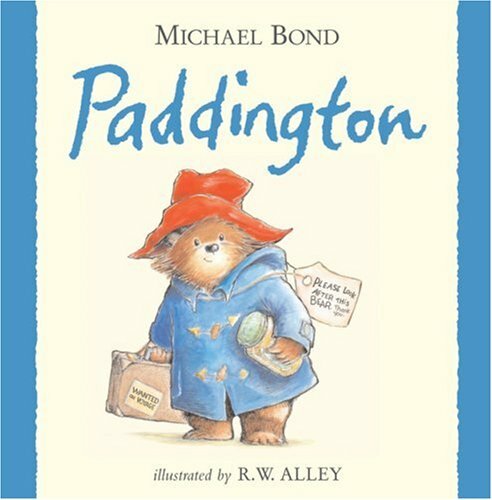 Paddington by Michael Bond is one illustrated chapter of his original book, A Bear Called Paddington. It is delightfully English. Paddington’s love of marmalade and tea has not been lost on our son. Plus, every major city in Australia has a district called Paddington in it somewhere. 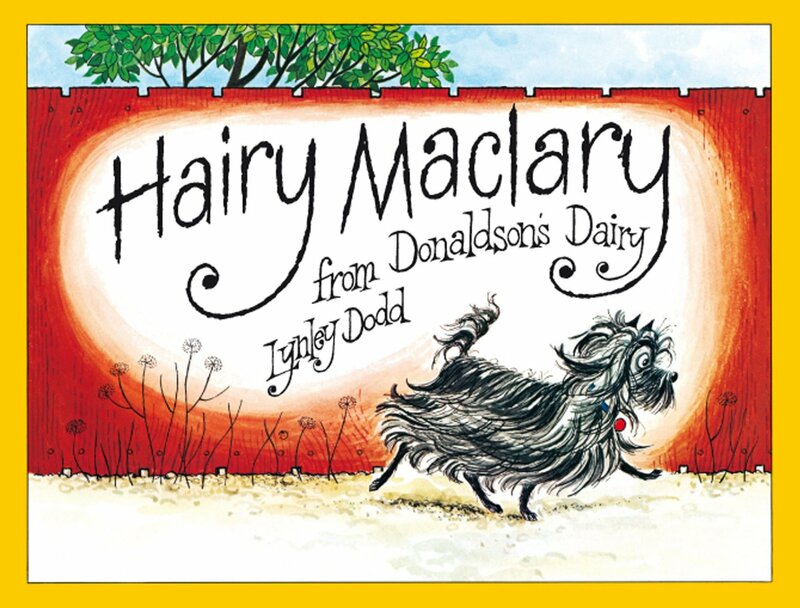 Hairy Maclary from Donaldson’s Dairy by Lynley Dodd is our favorite New Zealander children’s book discovery. Lynley Dodd is outrageously talented and everything about her books-from the stories to the rhythm to the illustrations to the names of all of Hairy Maclary’s friends-is perfect. The dachshund from around the corner is named: Schnitzel Von Krum with a very low tum. 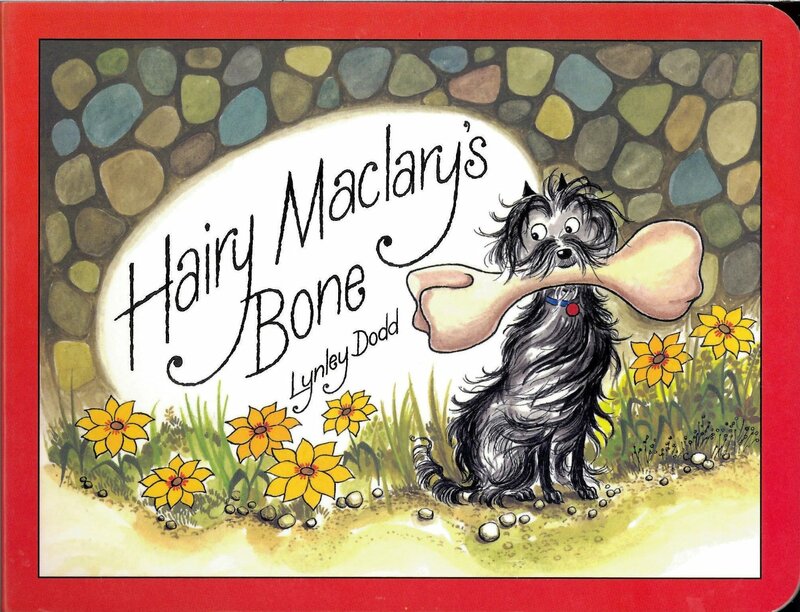 Hairy Maclary’s Bone by Lynley Dodd is just as great if not better than the first Hairy Maclary. All of his friends try to get his bone, but Hairy’s too smart for all that. 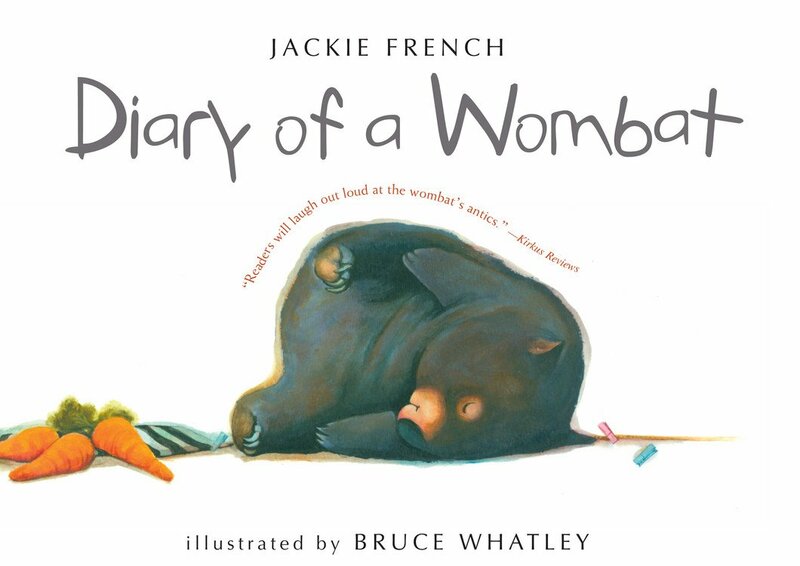 Diary of a Wombat by Jackie French was a book I had to investigate. Before we moved to Australia I didn’t know what a wombat was. If you need a refresher on the cuteness of the wombat, here is a three-minute video of one eating grass. The Diary of a Wombat is almost exactly the same as this video. In his diary he sleeps and scratches and sleeps some more, and yet, you can’t take your eyes off him. 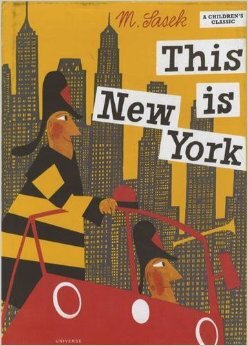 This is New York by M. Sasek was delivered from Santa because all the wombats and marmalade is great, but let’s keep it real. It’s a really great one! AW! A Paddington Onesie. That is sooo sweet.